Have been reading up on the 3D clinic and really considering going there, no matter the cost. The only thing really stopping me is fear of making my symptoms worse/permanent damage. 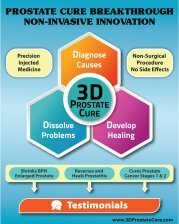 Other than online accounts, have you heard of any confirmed accounts from people you've met/talked to that went to the 3D clinic and actually had lasting negative effects/symptoms? 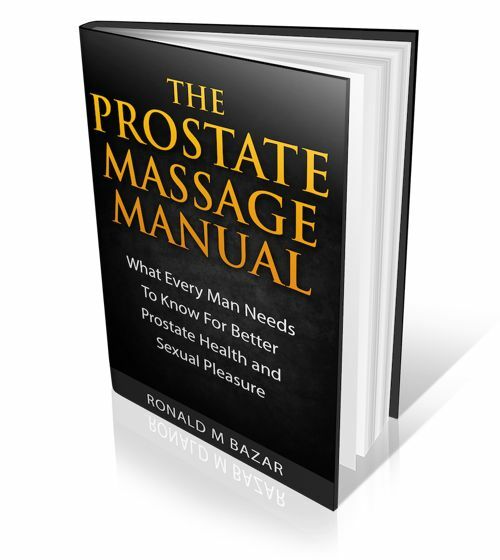 Also, from your experience, what do you believe is their true success rate percentage treating prostatitis patients? I am being told anywhere from 95-100%, but it seems the internet stories don't reflect that, so I am looking for the opinion of a real person who has been there. Most patients have obtained good treatment results. If you want to contact patients for their feedback, I suggest you contact the Clinic directly to see whether they can offer some cured patients' information who are willing to share their treatment experiences with you. You could also travel there for an appointment and medical review with Dr Song and then decide if you want to continue and have treatment there.